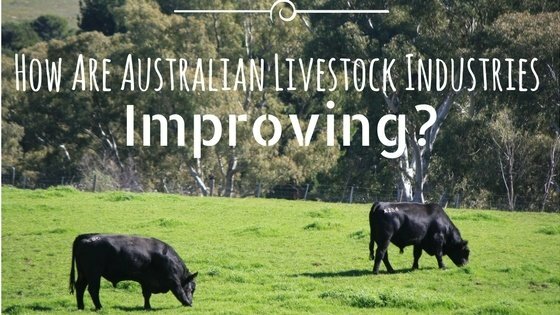 What Influences the Quality of Beef? 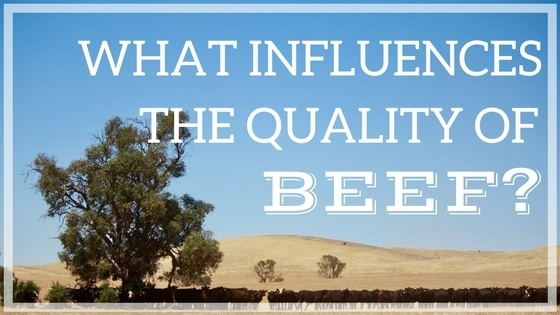 What does influence the quality of beef? Why is some beef considered to be of a higher quality? We go through just some of the factors that influence the quality of your beef. When you think of the word ‘innovation’, you might think of the big tech companies. Or, you might think of the organisations that are developing space travel technology. Those industries are pretty innovative, right? Of course, they are! 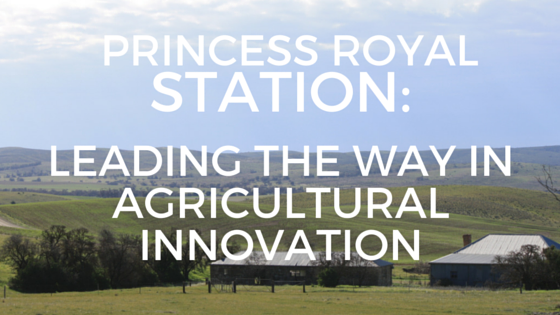 Beef farming and agriculture isn't something you'd usually consider innovative, is it? 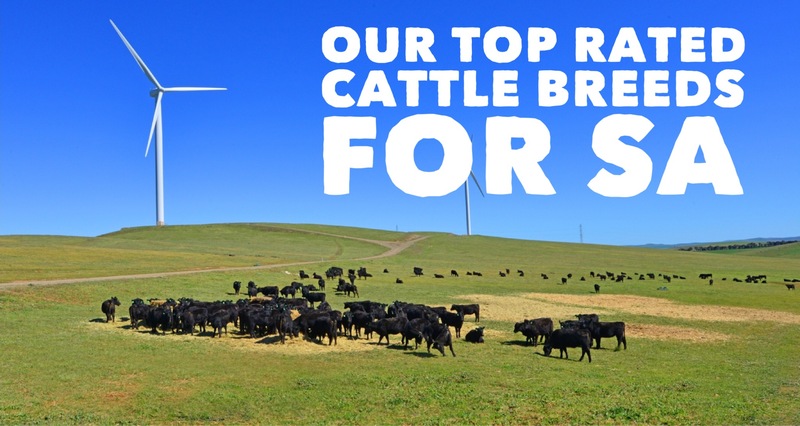 Do you find yourself wondering why you should spend extra money on purchasing quality Angus Beef? 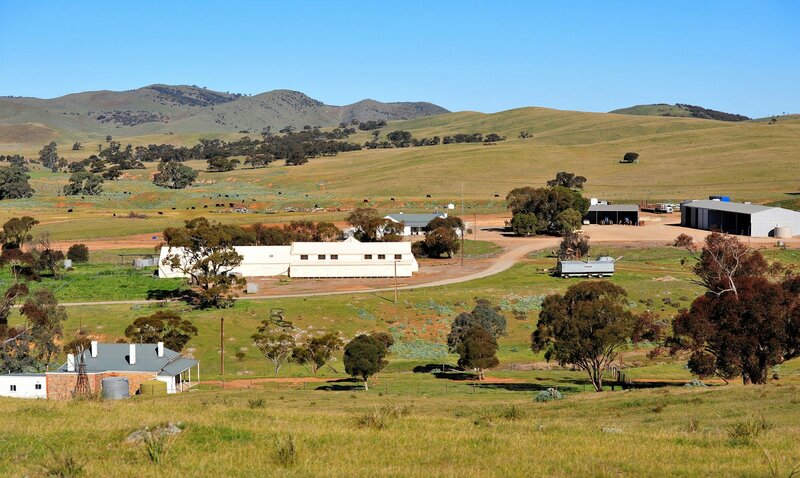 Our cattle experts at Princess Royal Station operate South Australia's premier feedlot and have some great information on the amazing benefits Angus beef has to offer, to help you in your future beef-buying decisions.